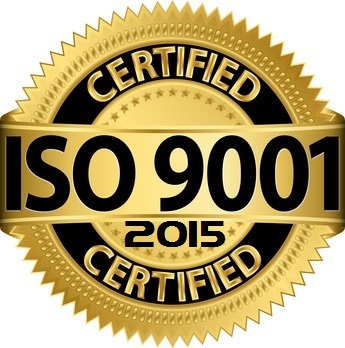 RC Fasteners passes ISO9001:2015 transitional audit with no non-conformances! 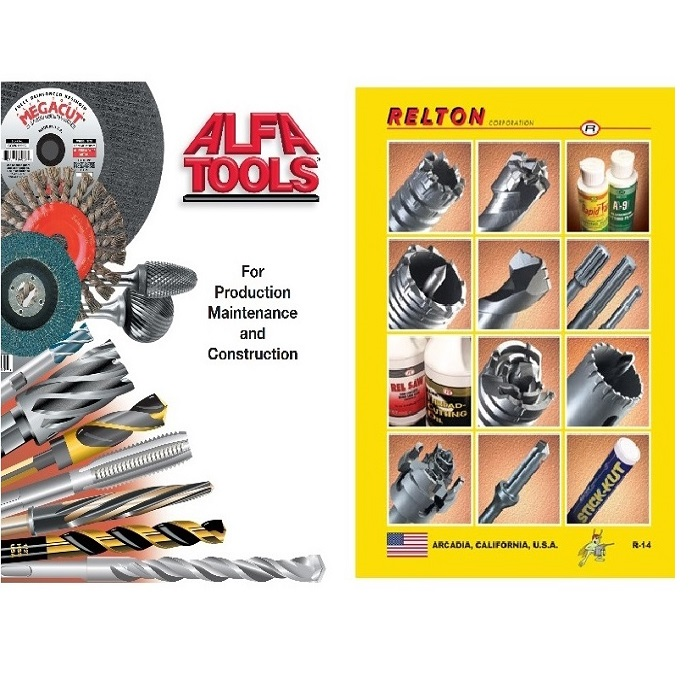 Updated catalogs from Alfa Tools! 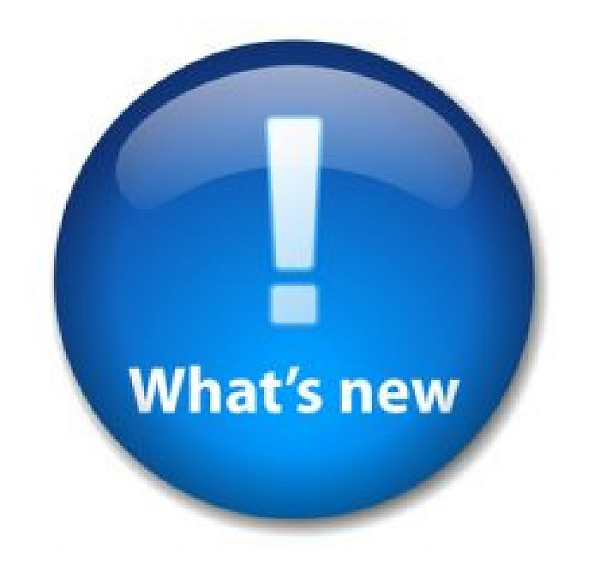 More abrasives and tools added! Standoffs, Spacers and Electronic Hardware now available in our Online Store! RC Fasteners & Components receives ISO9001:2008 Certification! "The quality you know, at the prices you need"
Our Online Store is here! 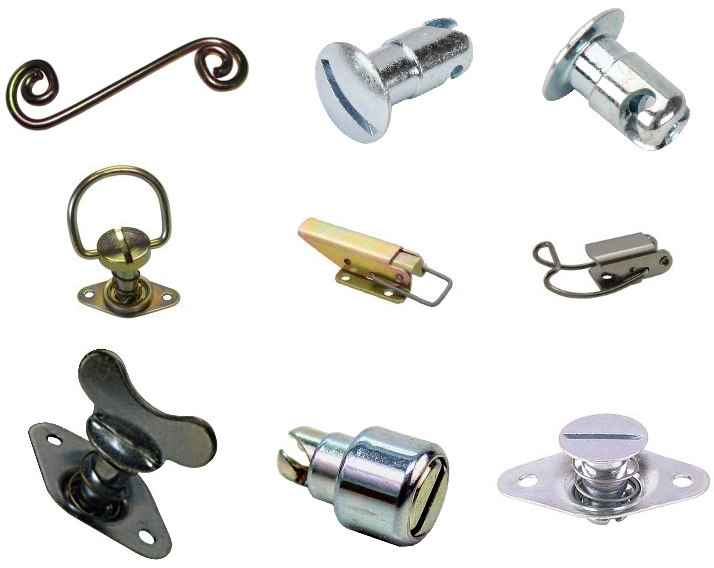 FREE SHIPPING on over 45,000 wholesale fasteners! DZUS ® is a registered trademark of Southco. 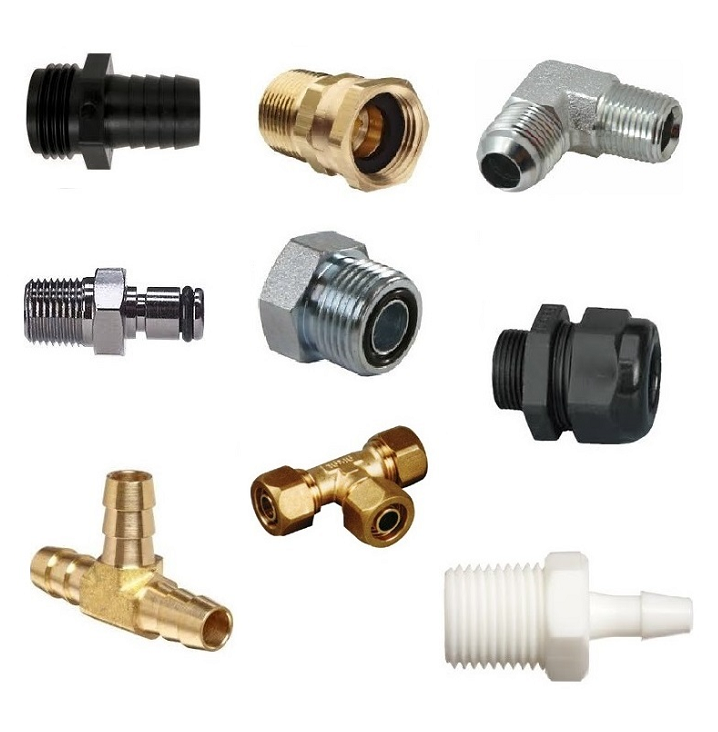 Check out out new fitting catalog showing Brass, JIC, Pipe, Metric, Flange, SAE & more! Proud to announce our authorized distributorship with VMP Inc.